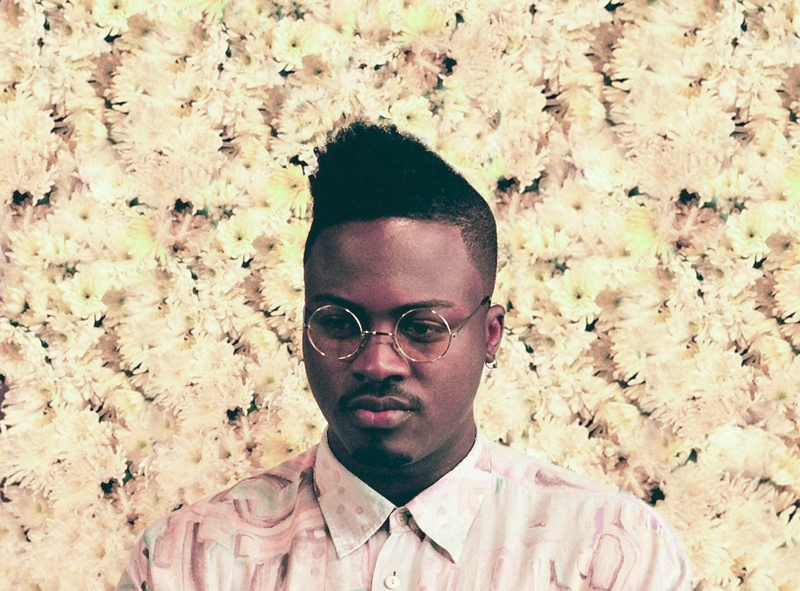 The phenomenal Bipolar Sunshine announced his own headline London show for October 2014. Already having toured with Rudimental, London Grammar and Pheonix - Manchester's very own Bipolar Sunshine has announced a headline London show at Shepherd's Bush Empire on Friday 17th October. The show will be his biggest headline live show to date and comes off the back of packed out shows at Fader Fort and Hype Hotel at the recent SXSW Festival. Bipolar Sunshine has been working with Kid Harpoon, Fraser T and close producer 21 year old Jazz Purple to put the finishing touches to his debut record, which will be released later this year. Bipolar Sunshine Shepherd's Bush Empire Headline Show event details..